These links constitute external sites and are beyond our control. We advise you to read their security and privacy policies. Government of Puerto Rico official portal. The Centers of Excellence (COE) are regional business modules designed to strengthen corporate supplier diversity processes and to help minority businesses compete in a global environment. Corporate participants have the opportunity to nominate MBEs in their region to participate in these modules and be an integral part of their growth. The business modules—comprised of eight to 10 corporate members, 16-20 MBEs and an affiliate council president— are committed to enhancing the supplier diversity process by implementing NMSDC minority business development best practices. Each module is facilitated by an NMSDC affiliate regional council and is 18-24 months in duration. The Bank is an independent federal agency that fills gaps in private export finance in order to bolster U.S. job growth at no cost to American taxpayers. EXIM provides trade financing solutions – including export credit insurance, working capital guarantees, and guarantees of commercial loans to foreign buyers – to empower exporters of U.S. goods and services. Export.gov helps U.S. companies plan, develop and execute international sales strategies necessary to succeed in today's global marketplace. Developed by international trade specialists and economists, here you will find trusted market intelligence, practical advice and business tools to help you understand how to export, connect with foreign buyers, and expand operations in new markets. 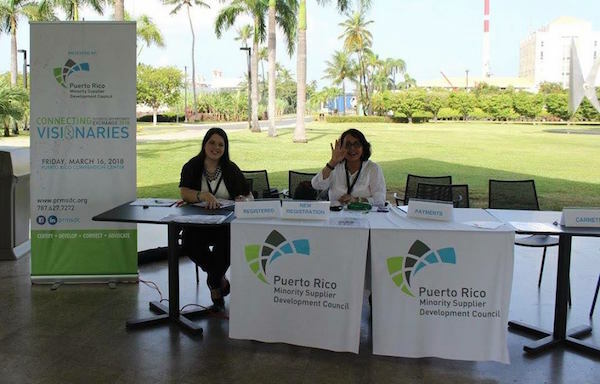 The Puerto Rico Federal Contracting Center (FeCC), a Procurement Technical Assistance Center (PTAC), is a division of the Puerto Rico Industrial Development Company (PRIDCO) focused in assisting local businesses to sell their goods and services to the federal government. FeCC is part of a nationwide network of Procurement Technical Assistance Centers, a DoD funded program through cooperative agreements to assist US businesses in pursuing federal procurement opportunities. Federal Business Opportunities official portal. Based not-for-profit educational association serves professionals and organizations with a keen interest in supply management, providing them education, training, qualifications, publications, information, and research. MBDA Business Center, Puerto Rico is operated by the Asociación de Productos de Puerto Rico covering the entire island. 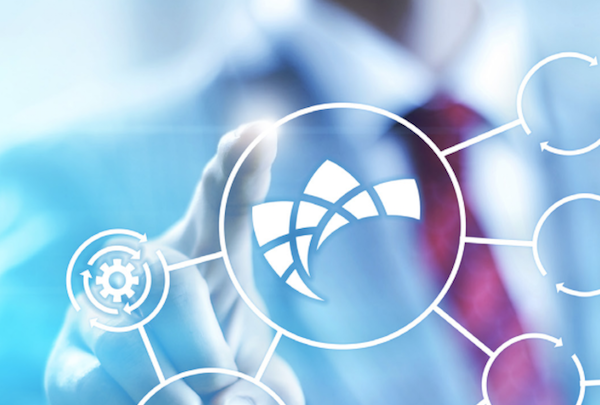 The main objective is to provide technical assistance to companies so they can achieve greater participation in local and global markets using strategic growth alternatives, such as mergers, acquisitions, and joint ventures. 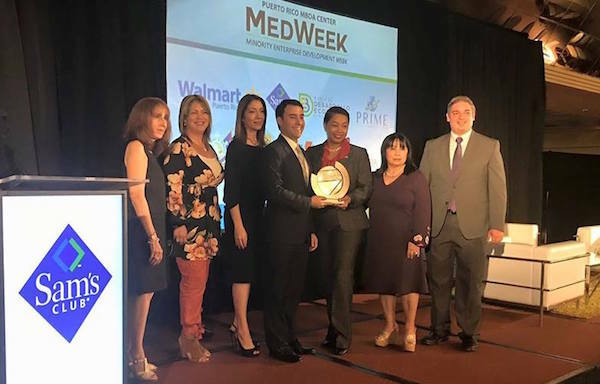 PRIDCO is a government-owned corporation dedicated to promoting Puerto Rico as an investment destination for companies and industries worldwide. Their mission is to foster economic development by attracting investment and the creation of jobs within the manufacturing, life sciences, information technology, aerospace, export services, among others. 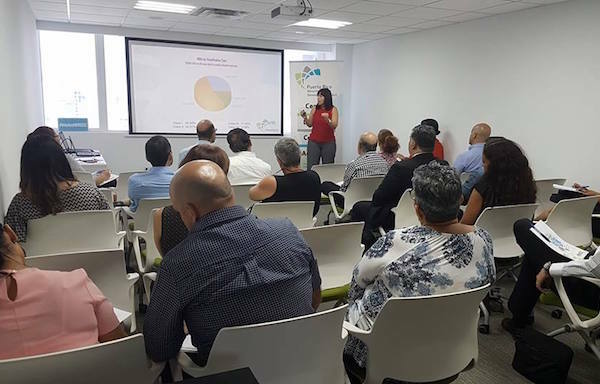 Supports the needs of all Puerto Rico’s small and medium enterprises (SME’s) by providing services to improve their business processes. 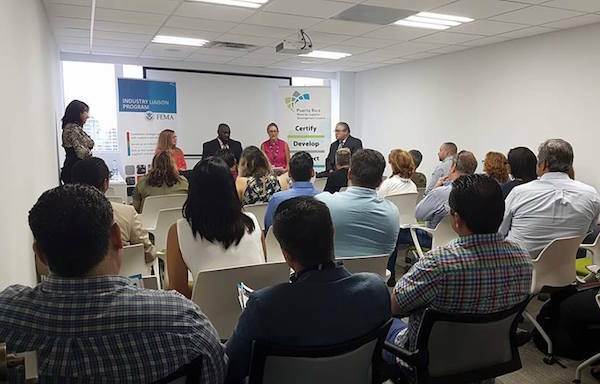 They focused on increasing the competitiveness of PR's industrial base by bridging the productivity gap for companies, identifying opportunities for growth, and encouraging technology deployment. Get help after 2017 hurricanes. 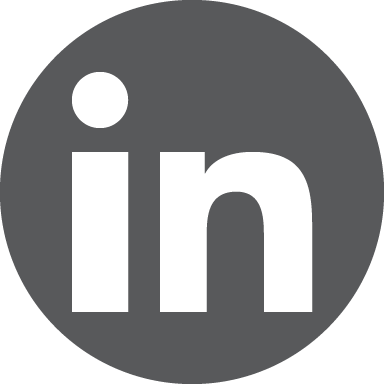 Emerging Leaders Initiative provides free entrepreneurship education and training for executives of small, poised-for-growth companies that are potential job creators. This intensive executive entrepreneurship series includes nearly 100 hours of classroom time. It also provides opportunities for small business owners to work with experienced coaches and mentors, attend workshops, and develop connections with their peers, local leaders, and the financial community. Different funding programs to assist your company's needs.